Adam Bell, of Renewables UK, which represents the wind industry, said that last year wind farms generated enough electricity to power two million homes, and would cost the same to produce as fossil fuels by 2016.
a) They might have instantaneously been able to do that but could they do it continuously? Of course not. What do we power our hospitals, schools, businesses and homes with when the wind isn’t blowing? b) Fossil fuels cost about a third of the subsidies for onshore wind and are reliable. The economic and physical reality hasn’t changed since 2011 and it won’t change by next year. c) He was correct that the era of cheap energy is over, but for the wrong reasons. Oil price crashed and gas is not getting more expensive, mainly due to fracking in the US. However cheap energy for consumers is no closer because of the renewables subsidies. Offshore wind subsidies are still set to double, so we will still be looking at about £27bn of subsidies by 2030 according to Paul Homewood. d) As regards jobs, our local wind farm applicant Coronation Power said their wind farm would create 3 full time jobs. What will the cost of these jobs be, forgetting the damage to the heritage, the environment, tourism and recreation? He also forgot to mention that conventional power creates many more permanent non-subsidised highly skilled jobs than renewables ever could. It’s no wonder that the government have called a halt to the handouts, it’s just surprising it took so long. I wonder how many woods and forests will be cleared before Greenpeace, 38 Degrees etc decides this is a bad thing…I won’t be holding my breath. David Rose highlights how government incentives to burn wood are making big holes in our forests. One gloomy day in March 2012, Pip Pountney, recently retired from Warwick University, went for a walk in Ryton Wood near Coventry with Ann Wilson, a former textile chemist. 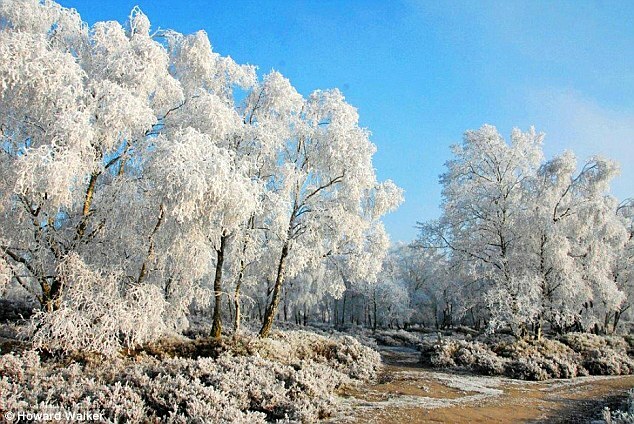 Ryton’s 216 acres are described by its owners, the Warwickshire Wildlife Trust, as ‘one of the largest semi-natural ancient woodlands in Warwickshire’. A Site of Special Scientific Interest, it has long been famous for its bluebells, which flourished every spring beneath a canopy of English oaks. But what ex-teacher Pountney and Wilson saw looked to them like utter desolation. They came across a stand where about 50 mature oaks, some 300 years old, had been felled the previous winter. Their trunks lay in ragged piles, some sawn into roundels. his mansion on the coast. Ifuru Airport has been officially opened on Thursday, 28th of May 2015 at a ceremony held on the island of Ifuru. The recently developed domestic airport located in Raa Atoll was inaugurated by the Maldives President, Abdulla Yameen. A joint venture was made between Argo Marine Pvt Ltd and the Government to construct the airport under Ifuru Investments and was formed on 3rd May 2011. Five percent of the company is controlled by the government and the agreement made was that the investment company should be granted three islands to develop holiday resorts. There are now 4 international Airports and 7 domestic airports in the island nation Maldives. Guest Post by Willis Eschenbach. Sometimes when I’m reading about renewable technologies, I just break out laughing at the madness that the war on carbon has wrought. 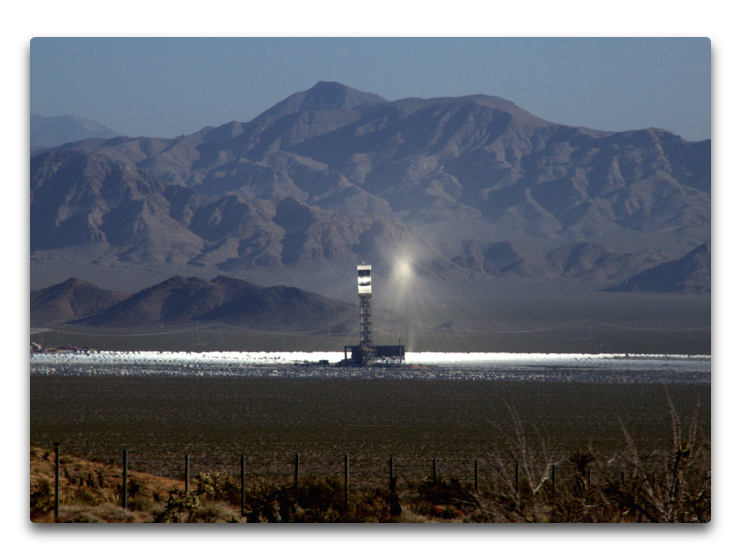 Consider the Ivanpah solar tower electric power plant. It covers five square miles in Southern California with mirrors which are all focusing the sun on a central tower. The concentrated sunlight boils water that is used to run a steam turbine to generate electricity. Here is a copy of a letter I recently sent to David T.C. Davies, MP for Monmouth, which I copied to our local MPs and councillors.